Registration for FALL Soccer is OPEN! Registration closes August 4th. Don't miss your chance to play with us this Fall! ​Click the link above to register your player. ​Choose NEW player registration . For questions, please email crosbysoccerregistrar@yahoo.com. Thank you for choosing Crosby Youth Soccer Club! Association (Crosby, Liberty, Barbers Hill, Dayton, and Baytown). U9 and up in house players will play with in East Lake Houston Youth Soccer Association (Crosby, Liberty, Dayton, Barbers Hill and Baytown). 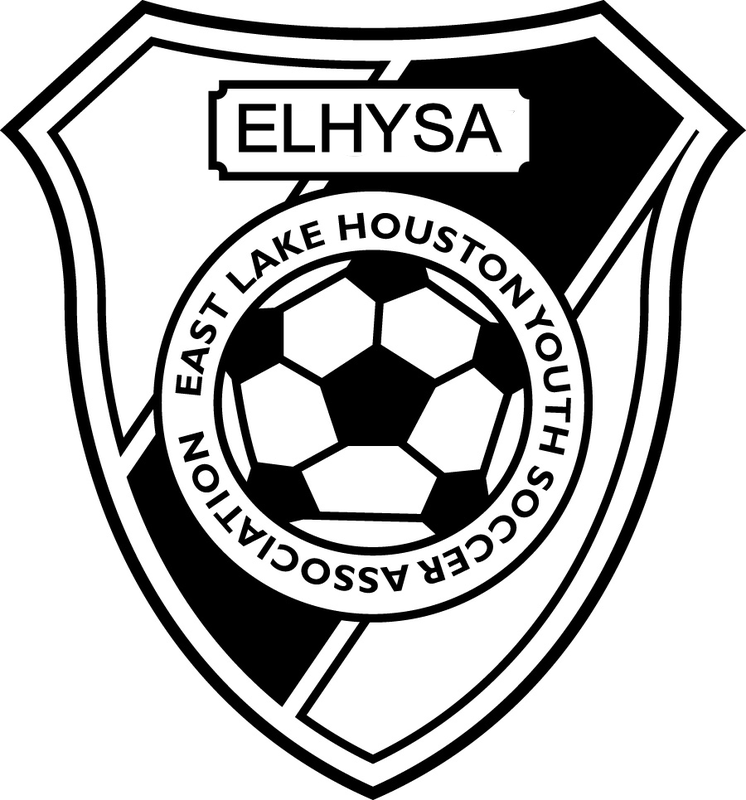 Travel/ Competitive teams may play with Bay Area Youth Soccer Association if there is no division available within East Lake Houston Youth Soccer Association check out our Competitive page! A new DivisionII Inter-association League has been formed for our competitive teams. All DII teams will travel. At this time our goal is to provide single gender teams for U9 and up. Email Crosbysoccerregistrar@yahoo.com for additional information.